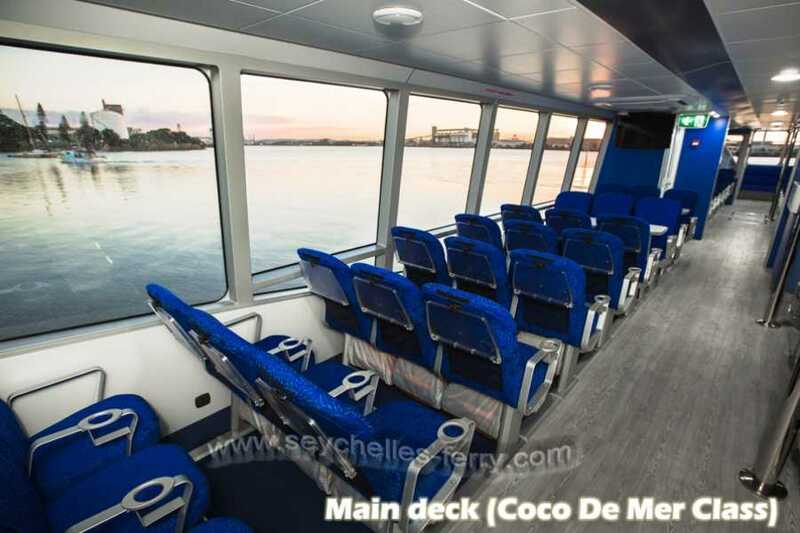 "Cat Cocos" high-speed ferry from Praslin to Mahé. 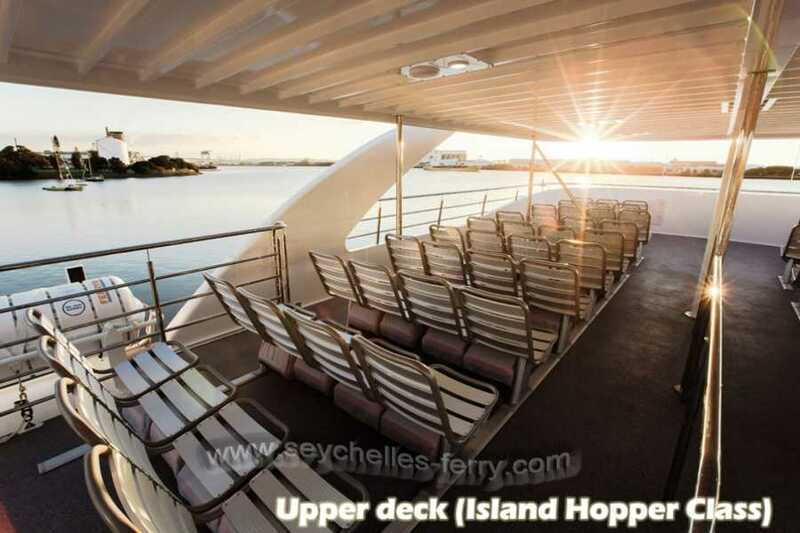 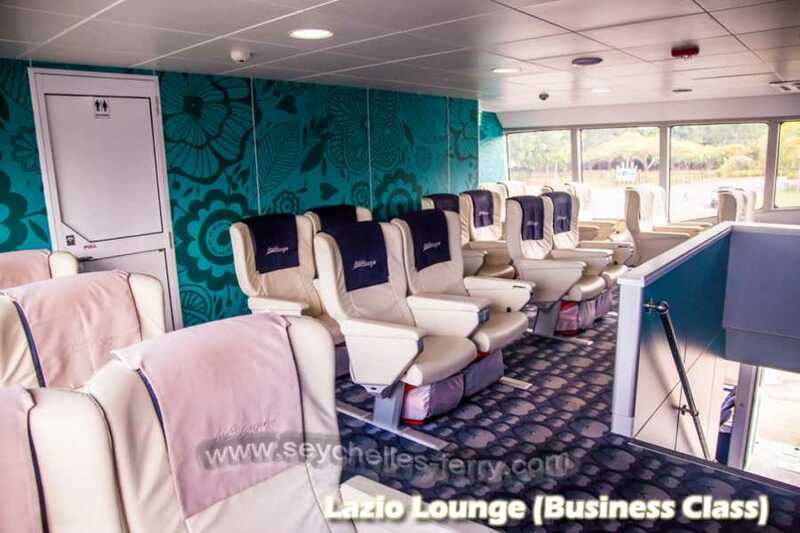 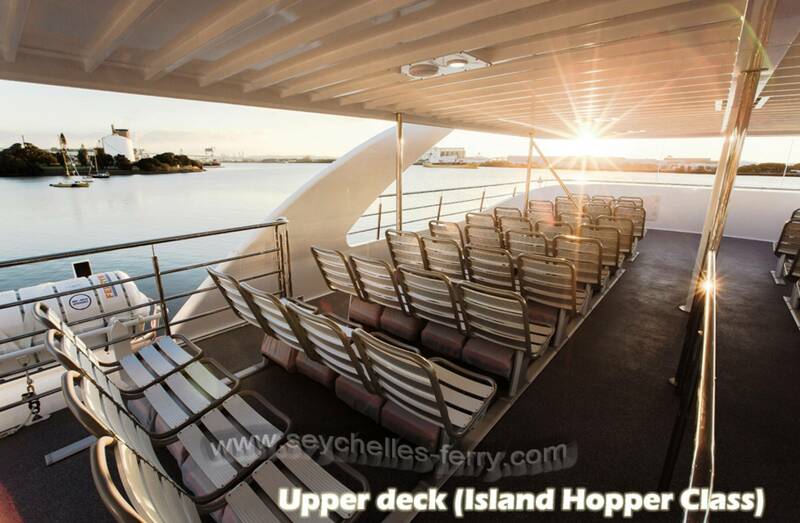 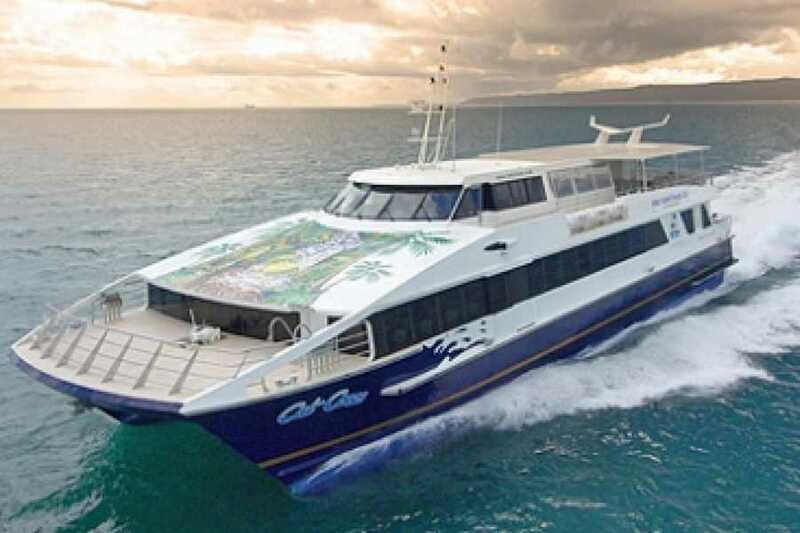 Mahé can easily be reached by this comfortable high-speed ferry which runs several times a day, at a speed of 35 knots. Get from Praslin to Mahé in less than an hour.